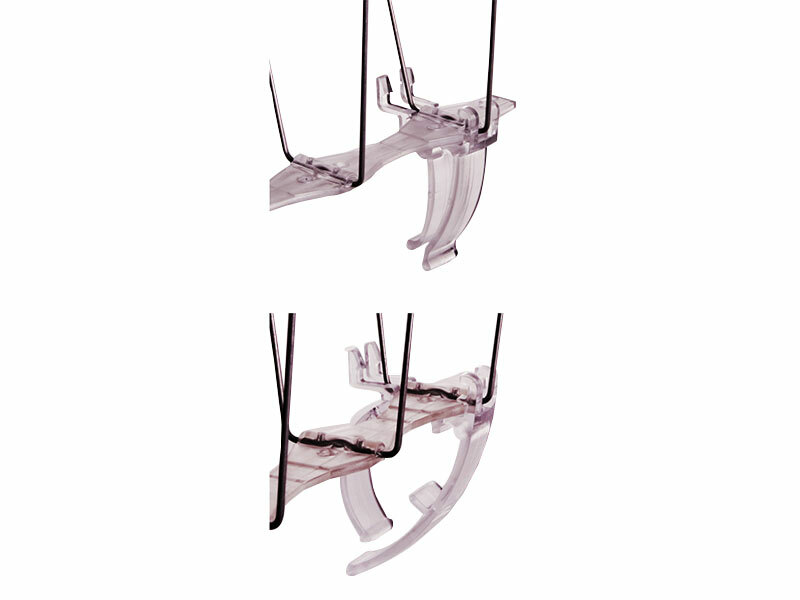 AVICLIPS for Gutters fit securely onto the base of AVIPOINT™ P14, P20, P32 and G20 Bird Spikes. The AVICLIPS for Gutters allow the spike strips to be clipped onto the side of a wide variety of different types of gutters, allowing free flow of water underneath. Two clips are required per AVIPOINT™ strip.